TD NDE ™ provides customers with quality refurbishment and modification services on old immersion systems. 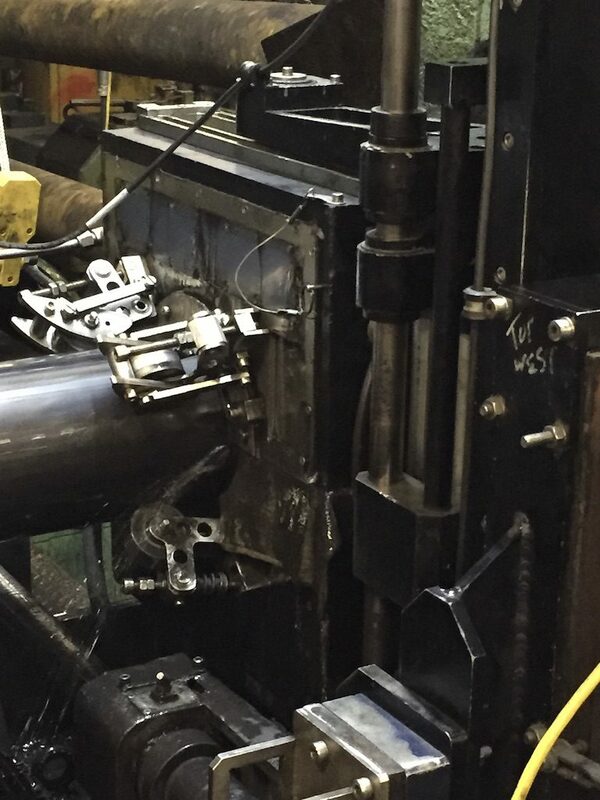 When new UT equipment is cost prohibitive or impractical, we can save a worn and obsolete immersion system by tearing it down, evaluating wear and failures, and rebuilding it with new electronics and custom fabricated replacement parts, as needed. Refurbishment of ultrasonic systems is not limited to a particular brand or Original Equipment Manufacturer (OEM). It is a service offered on all systems; often on OEM that are no longer in business or that do not offer this service. We work with a selection of data acquisition electronics including conventional UT and Phased Array and we will add our motion software to complete the selected acquisition system. The process begins with an assessment of the need and evaluation of the work extent. Clients begin by sending pictures and technical information on the system they own. A check list is used to assist. Items such as system conditions and description, known problems and requested improvements are covered. Details on the inspection needs follow to determine if the system can meet these objectives and to select the most appropriate data acquisition unit and software requirements. Based on these inputs, an initial offer is made. The offer has a base cost that includes the work described. There is also a provision for assessment of mechanical and electrical components to ensure they are working properly. The assessment leads to a situation report to finalize the work content prior to beginning the retrofit. A specific retrofit does not include all of the above. It is after assessing the condition of the system and based on the client needs that the extent of the work is defined. TD NDE ™ specialized in Automated UT. 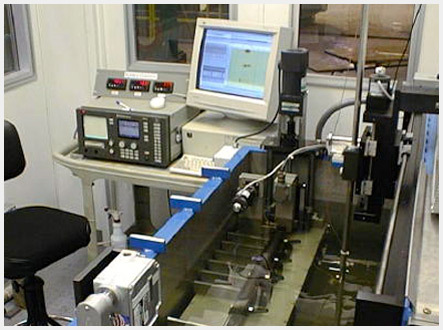 We understand the elements that are important to perform ultrasonic efficient and acceptable inspections. Our ultimate goal is that the immersion systems achieve the required ultrasonic performance by using the appropriate mechanical, electrical and software tools and devices.